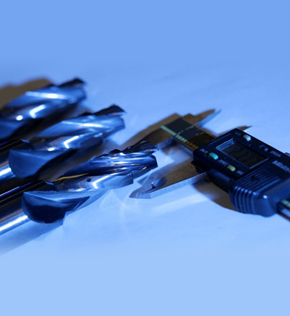 Since we established our Manufacturing & Regrind facility in 1995, we have grown our scope of supply from the regrind of drills and end mills to the design & manufacture of complex cutters for use on materials such as aluminium, heat resistant alloys & advanced light weight materials. 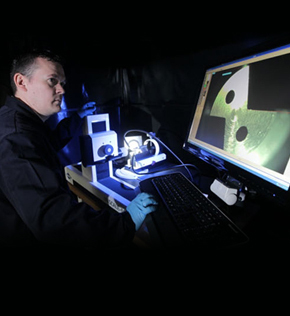 The demands of modern cutting technology are always wide ranging and, along with the constant endeavour to rationalize and improve production processes, there are additional requirements and problem areas from the use of new materials and machining methods which must be solved in the spirit of innovation. 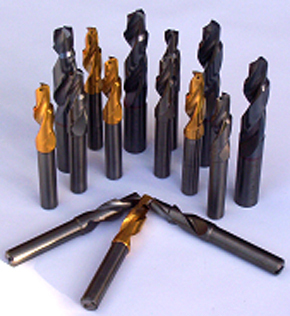 As a result of this demanding area – in both work and solution – a broad based range of specialized drills and end mills have been developed by RAINEY ENGINEERING SOLUTIONS. 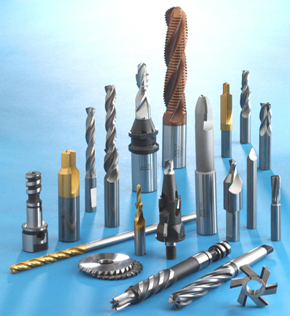 These tools can be used universally on different materials and specific drilling and milling applications. 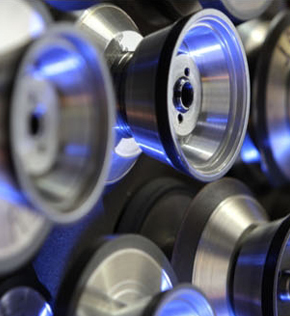 Individual customer requirements need special solutions, which are perfectly suited for specific machining tasks. 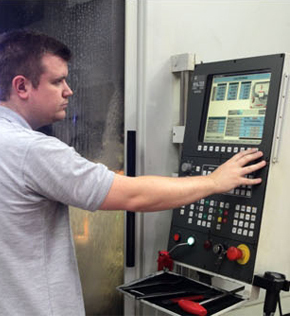 With extensive know-how in metalworking and many years of experience RAINEY ENGINEERING SOLUTIONS is your competent partner for the design and manufacture of special tools. 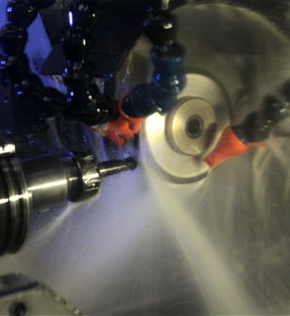 In addition we can plan your complete machining process.